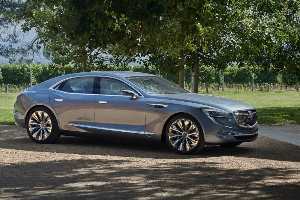 The Buick Avenir – the American concept car designed in Australia. 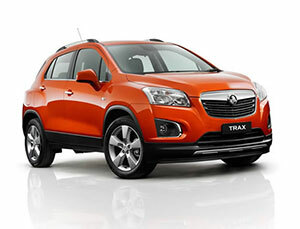 See the features that will make the Holden Trax a real competitor in the small SUV market in Australia. 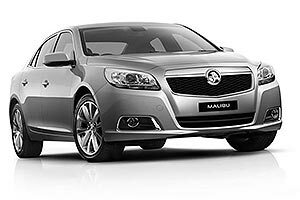 See the Holden Malibu pricing and equpment levels … it looks good on paper but will it really sell? 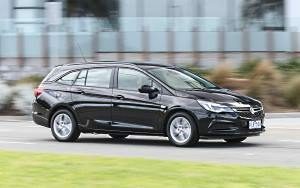 Will the new Holden Barina sedan be able to sell in what is a very competitive segment of the market in Australia? 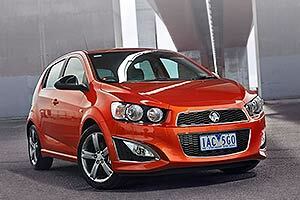 The Holden Omega ute – it’s loaded with features and it’s only the base model! Is this the new Holden Colorado?